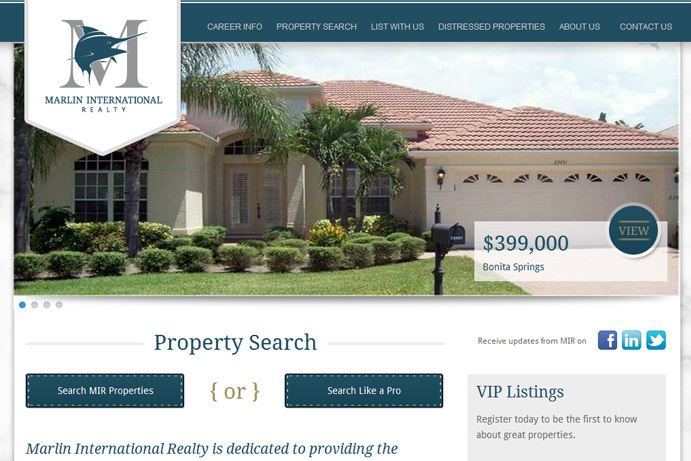 A Real Estate Website Like No Other. 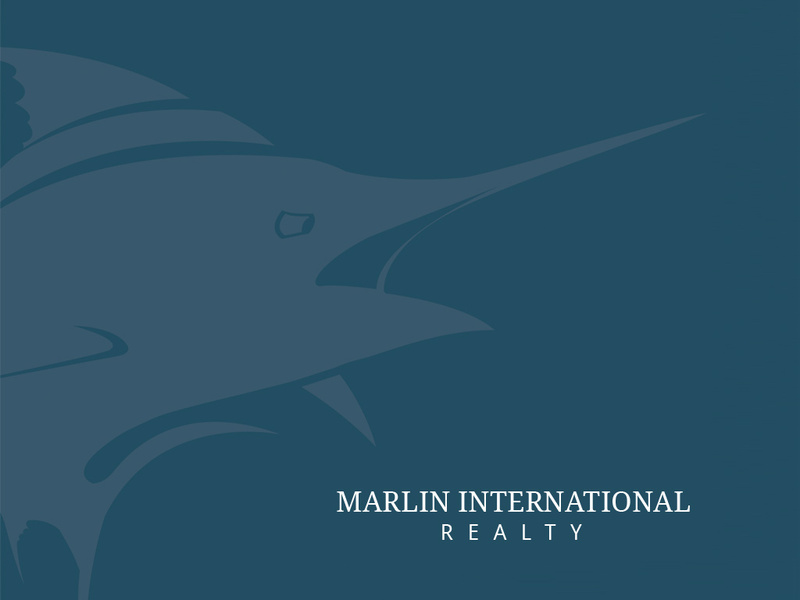 Real Estate Brokerage based in Southwest Florida. 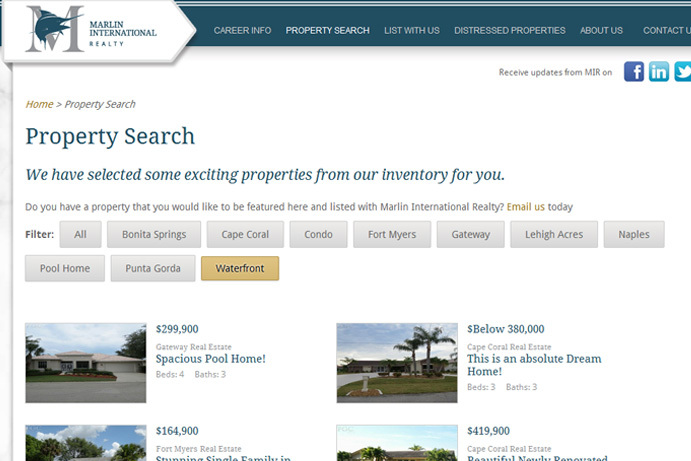 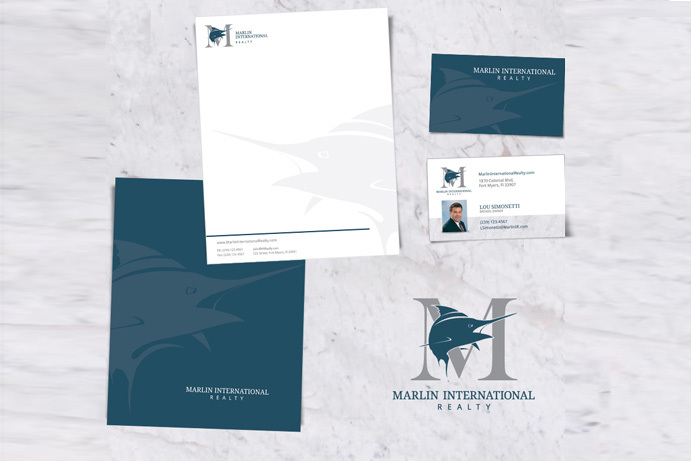 We developed the identity for Marlin International Realty.